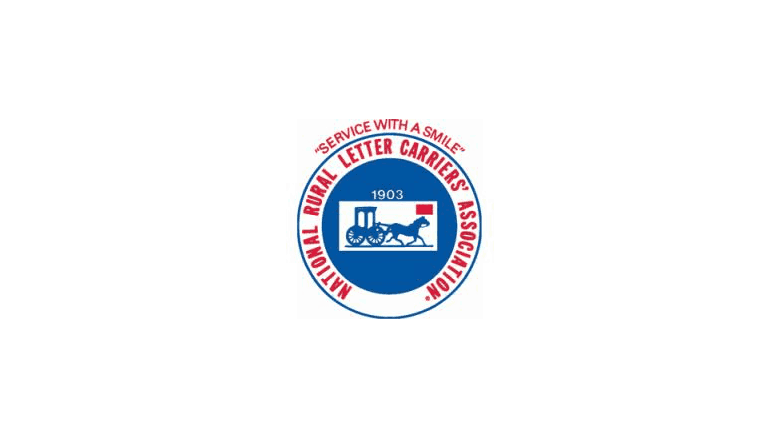 December 5, 2018 — On December 4th, the Task Force on the United States Postal Service released their report on increasing the financial stability of the Postal Service. While the report is non-binding, it did make recommendations the Postal Service can take to reduce labor costs. These steps include eliminating collective bargaining over pay for postal employees, increasing employee contributions to the pension system, and converting to a defined contribution system. The report also recommends lifting the caps on how much the USPS can charge for letter delivery, giving it the authority to eliminate a day of mail delivery, and allowing the Postal Service to charge private carriers for access to the mail box.